The Traditional Style of the SeaGull's Recessed Trims Collection offers an elegant lighting solution with this - 6" Regressed Eyeball Trim. 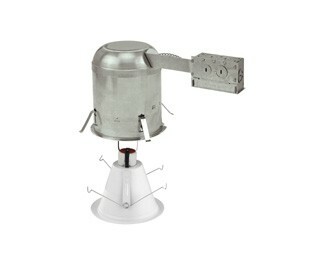 The fixture is also listed for C-UL-US Damp locations. 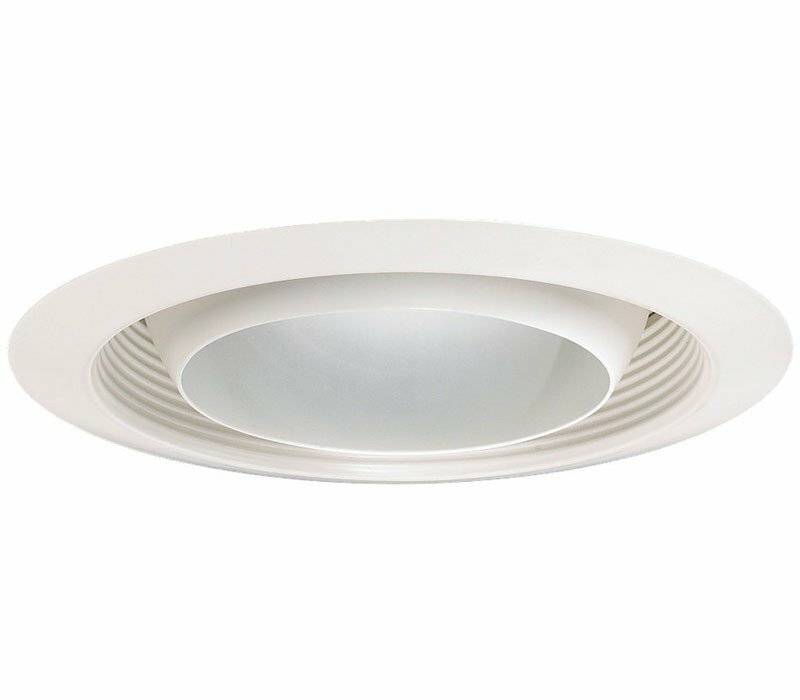 The Sea Gull Lighting 11037AT-15 Recessed Trims collection Recessed Lighting in White brings Traditional style. 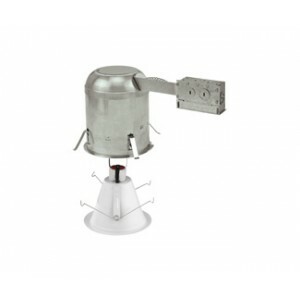 This item is 4.13"H. The Sea Gull Lighting 11037AT-15 requires 1 bulb (not included).